The mental game radio show combines entertaining, informative stories, solutions and insights about the world of peak performance. 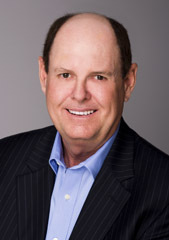 Host Bill Cole brings his thought-leading approaches and world-wide coaching and speaking background to every show. Guests include top authors and performers from the worlds of business, sports and the arts. Learn more about The Mental Game Radio Show. The latest Mental Game Radio Show will be posted here.